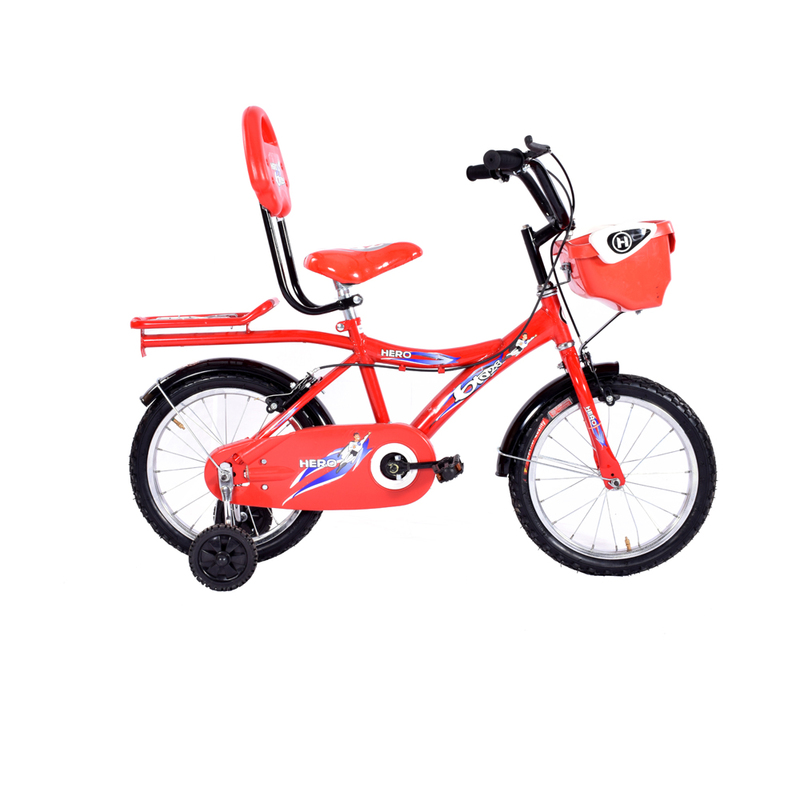 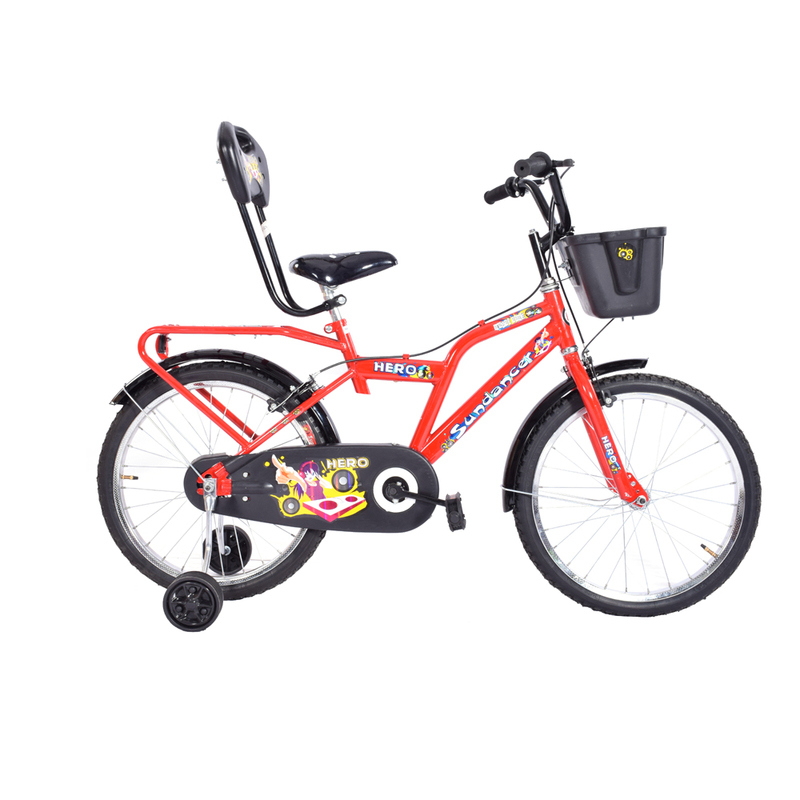 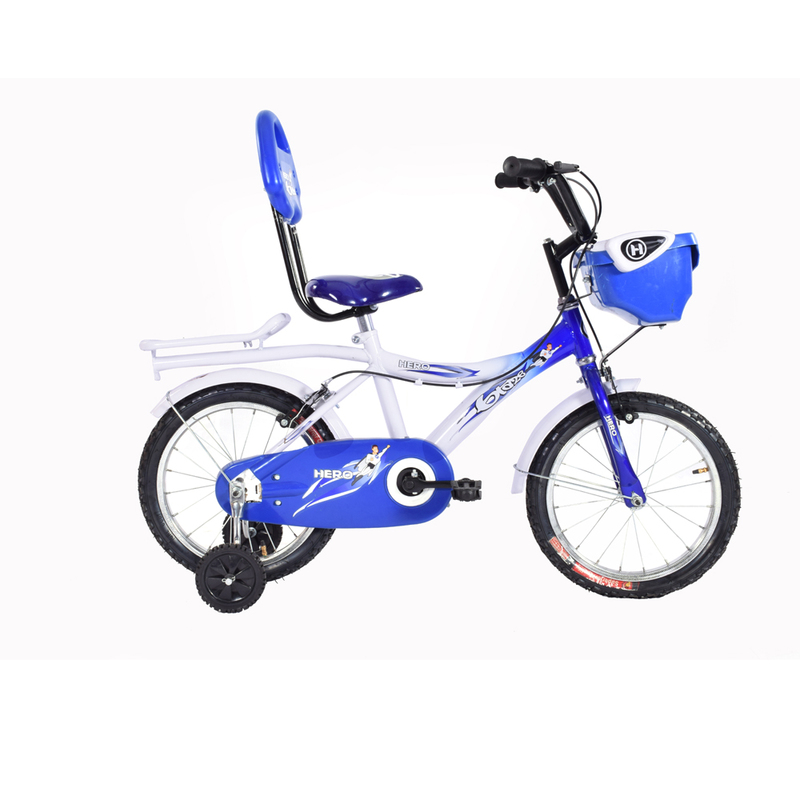 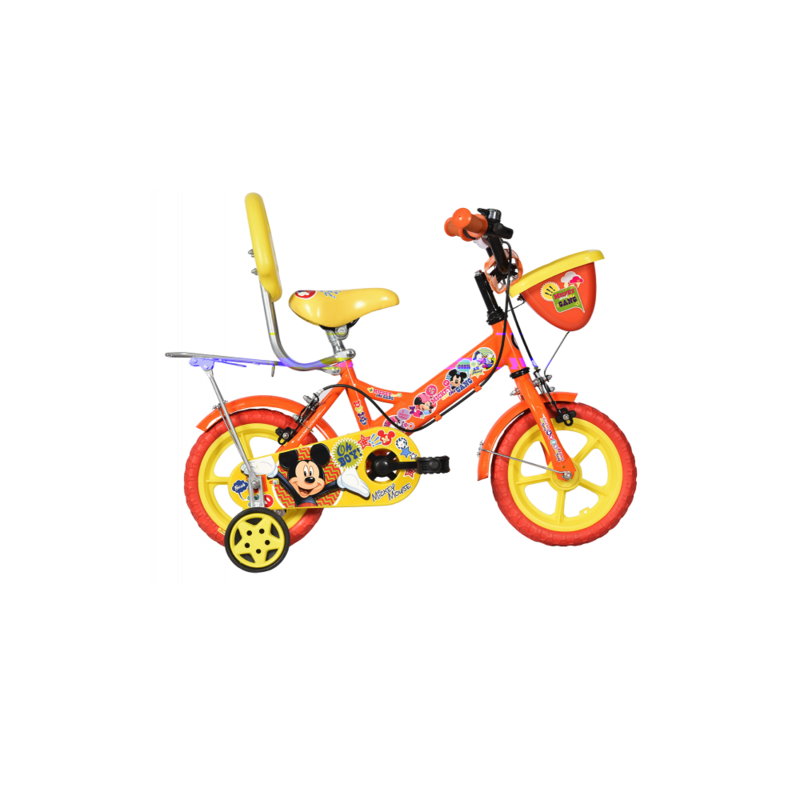 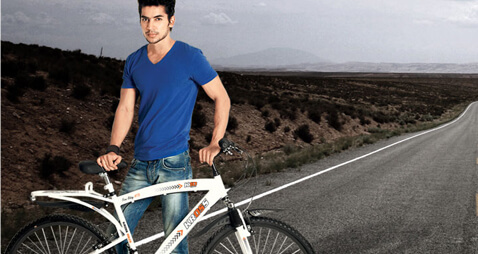 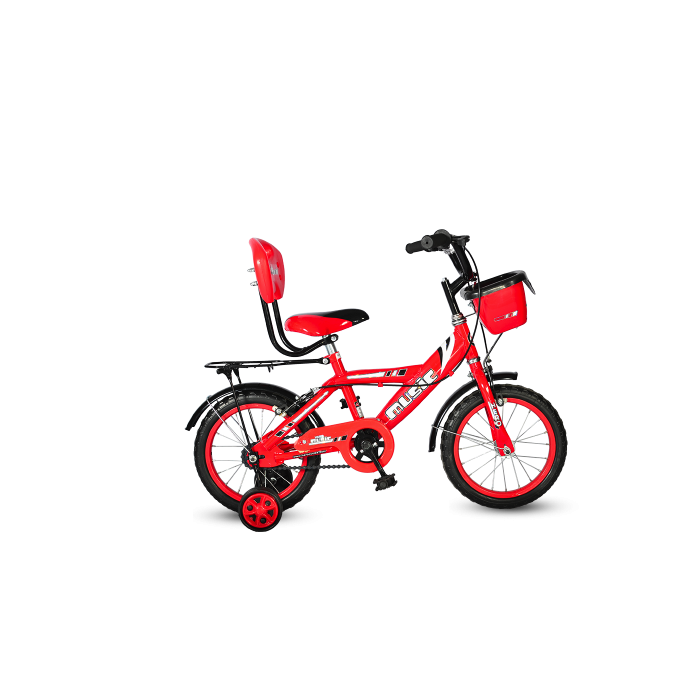 Hero cycles is also one of the top-selling brands in India. 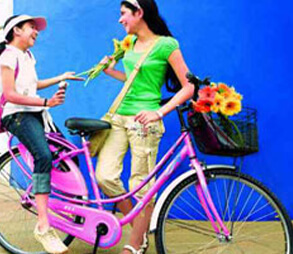 They have best bicycles under Rs 10000. 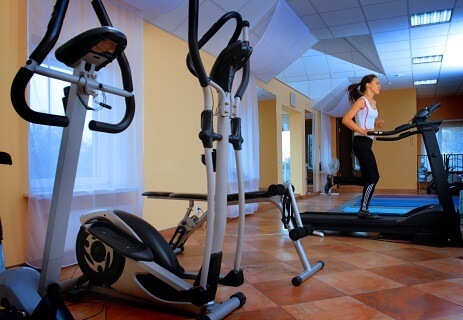 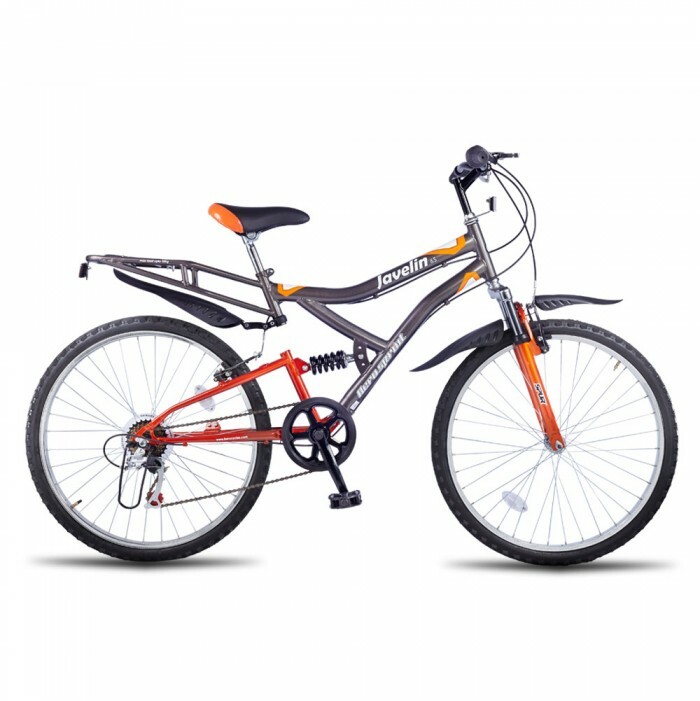 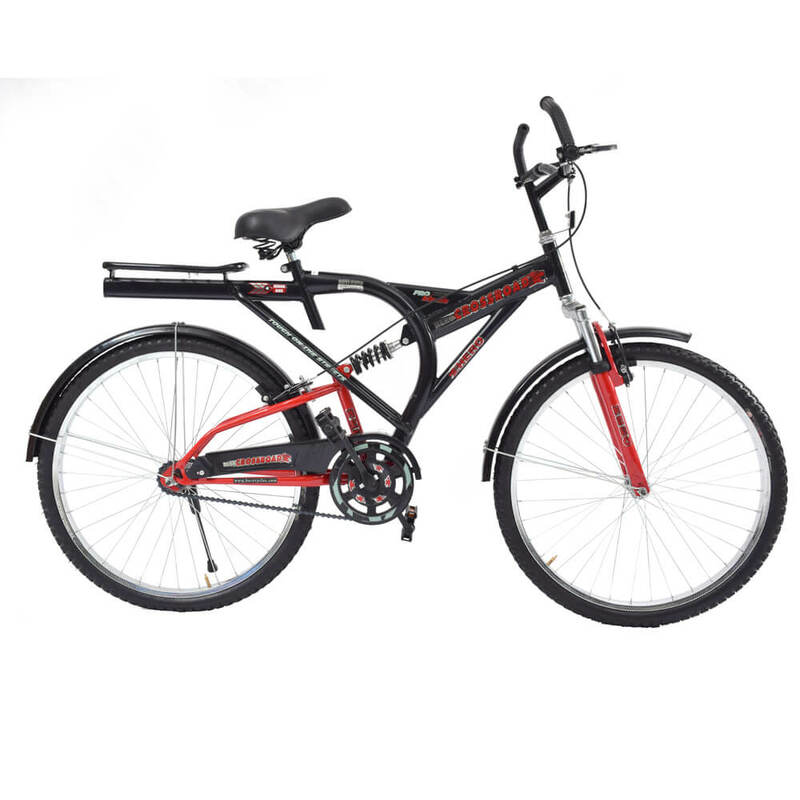 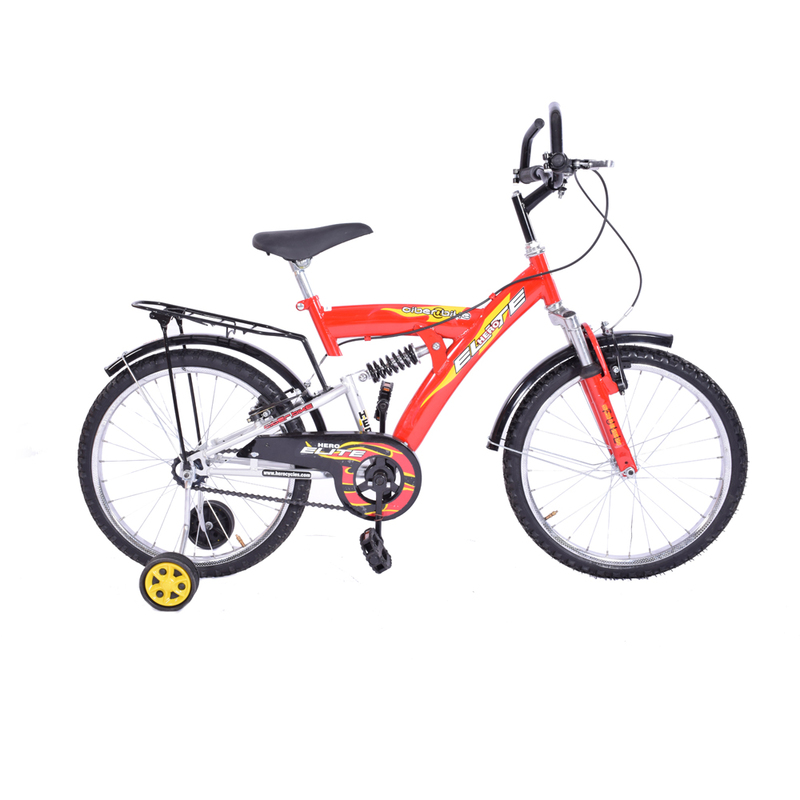 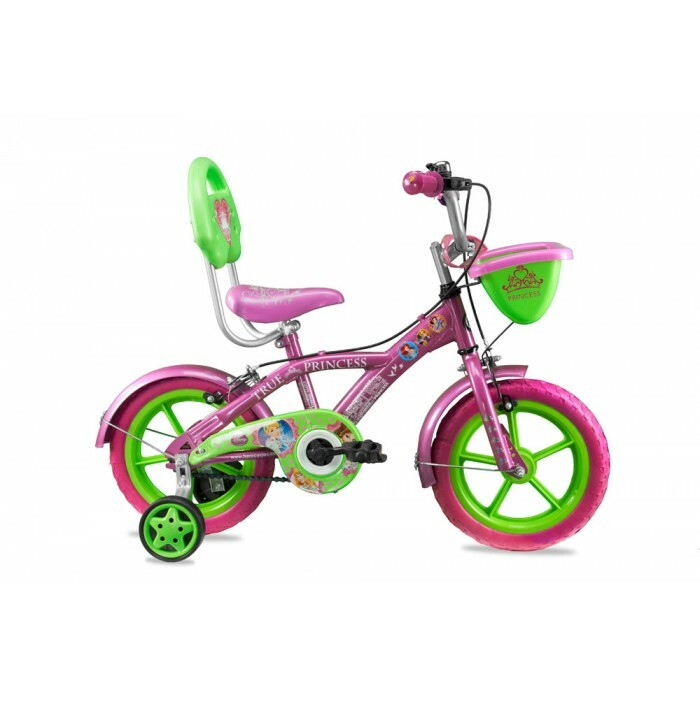 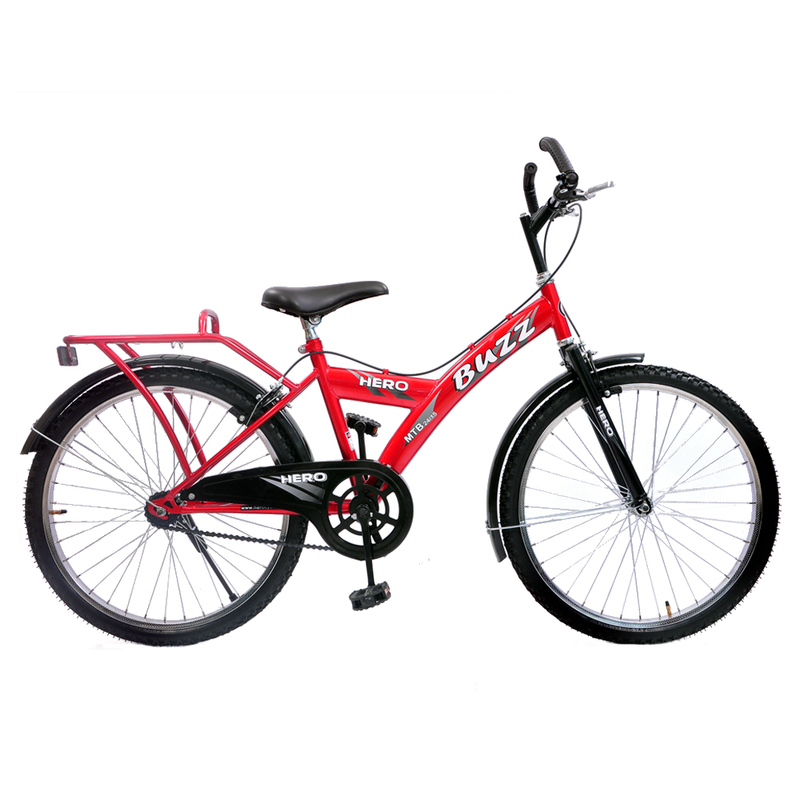 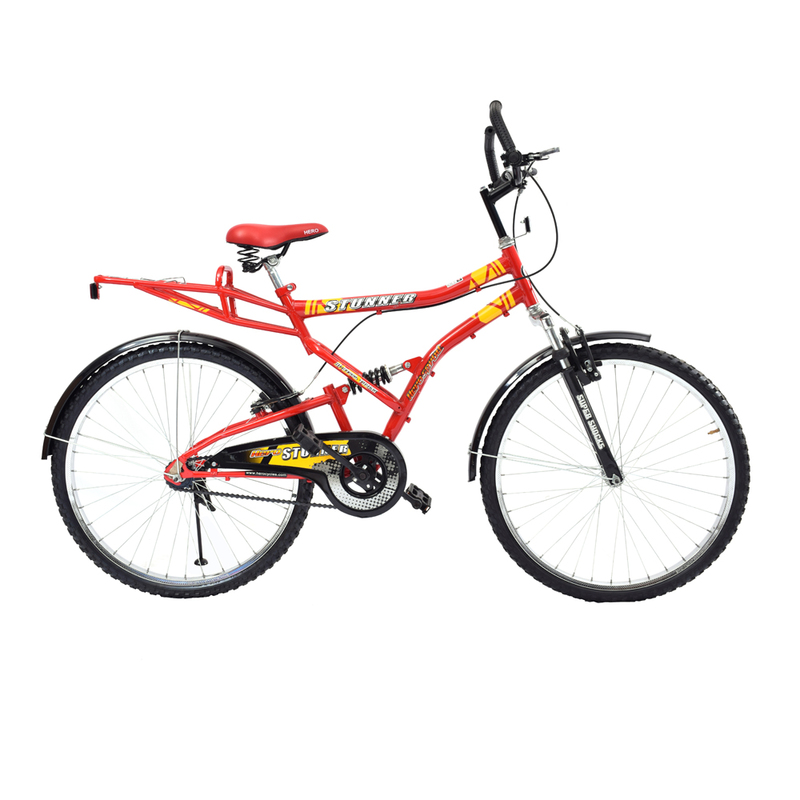 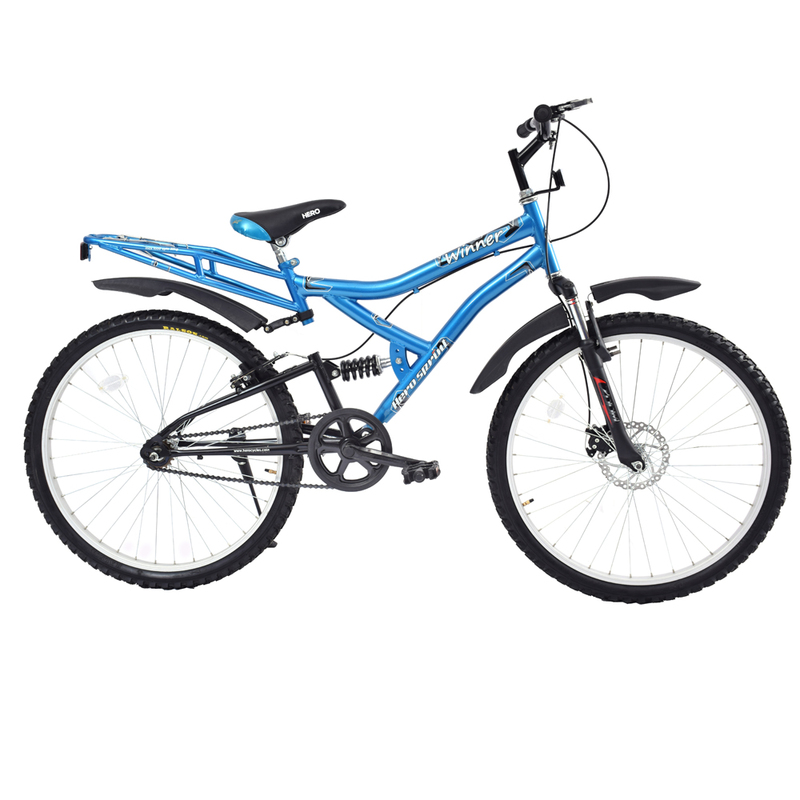 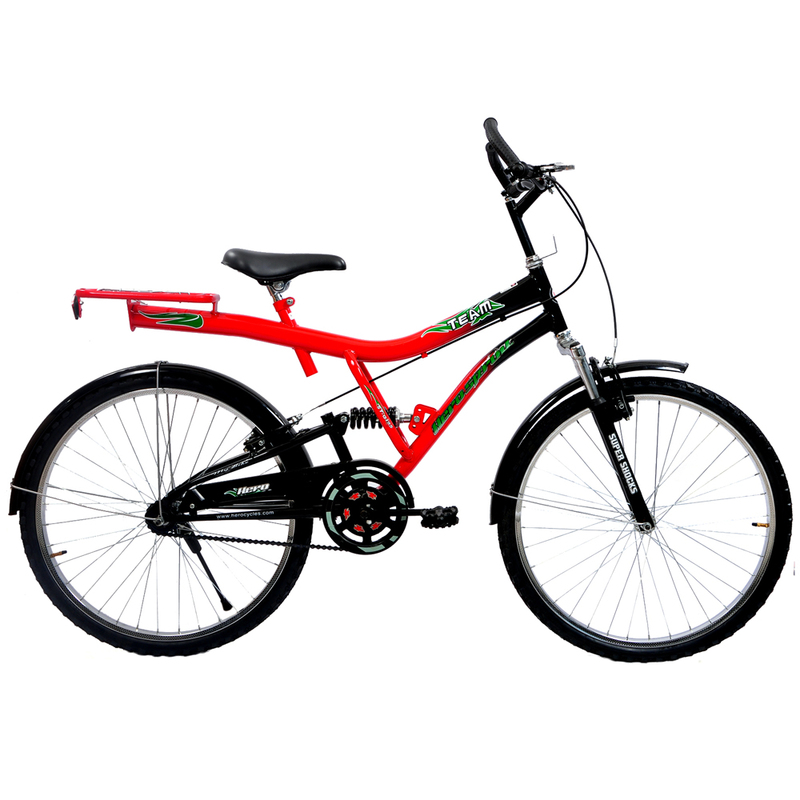 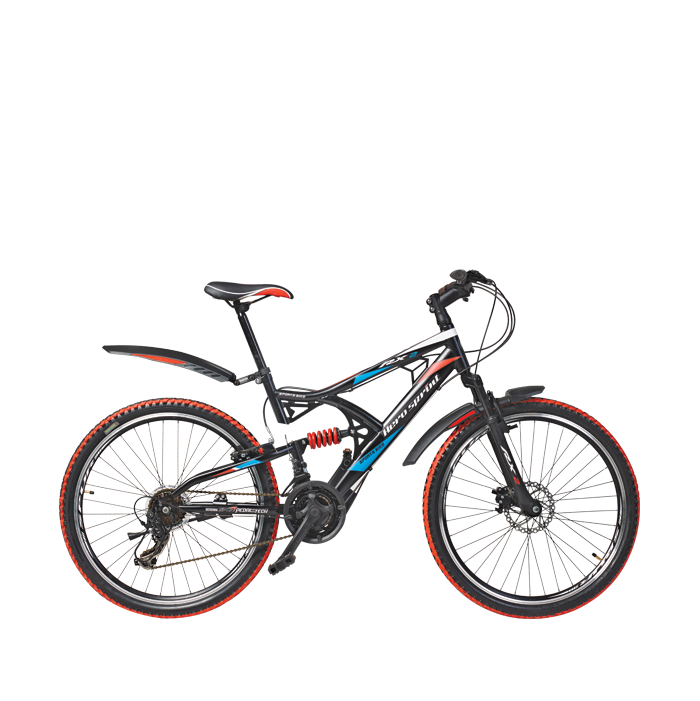 Hero as a brand is known for selling a budget bicycle with acceptable quality at a really good price.